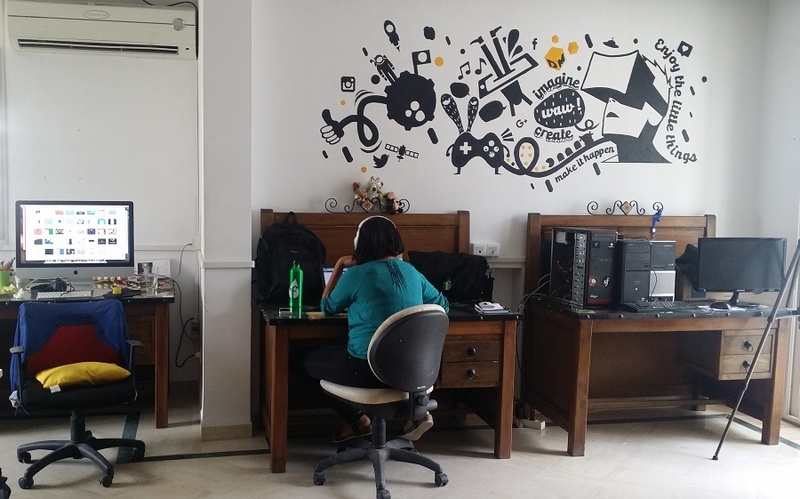 From the local playrooms to a Tunisian start-up dedicated to the making of video games, the gaming community in Tunisia is growing step by steps. Some of its key actors are hopeful to make the industry become an economic boom for the country. A year ago, while walking through the popular neighbourhood of Douar Hicher in Tunis, a half opened door invited attention. Behind a curtain, teenagers were playing video games in a common ‘playroom’. Cyber cafés, which Tunisians used to visit before the revolution to use the Internet, had been replaced by playrooms for gamers. A community of at least 600,000 players has grown up around them which has formed the basis for a startup gaming industry in Tunisia. 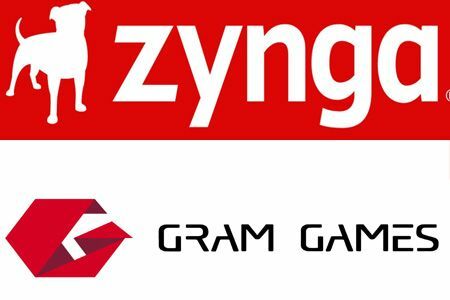 Tunisia has five companies which are dedicated to gaming development in Tunisia. Some of them, like Digital Mania, are worth more than $1 million and are expanding and hiring years after launch. The Digital Mania 'maker space'. They are testing VR games and equipment in order to stay up with international trends. "You have a lot of amateurs of video games in Tunisia but only a hundred who can be efficient at creating or developing video games," said Ahmed Cheikhrouhou, the chairman of gamer maker Polysmart, during an interview in his office in Tunis. The story of the gaming community, both players and developers in Tunis, is a story of amateurs going big. For instance Polysmart, the first company to create a 100 percent Tunisian video game, was born because of pizza slices and Haroun Bouchrit. "I opened years ago a pizza place in the northern suburb [of Tunis] and I was a passionate gamer. Then, with the profit of the pizza place, I financed my first startup Stolen Pad which aimed to create the first Tunisian video game," Bouchrit said. 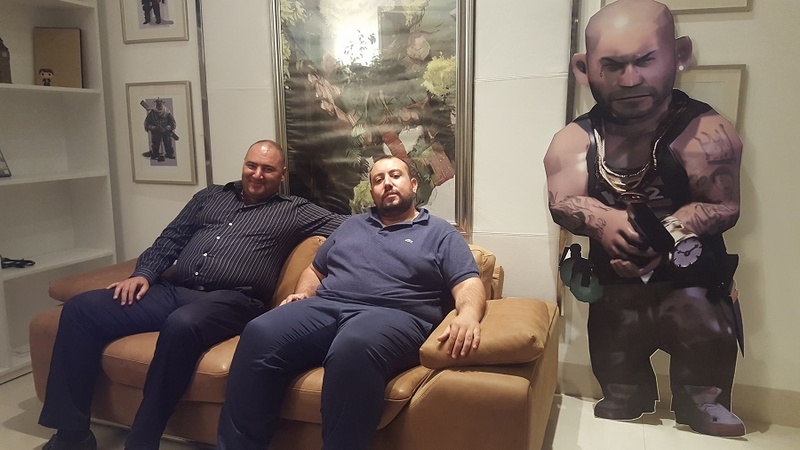 Bouchrit is a full time chief operating officer, managing a team of 17 employees and his game Veterans Online, which was made by Polysmart studio Nuked Cockroach and cost more than 1 million Tunisian dinars (US$447,000) to make. But despite its strong gaming community Tunisia has never developed an industry on a national scale. Between 2004 and 2008, the Tunisian cup of video games would only draw up to 15,000 players. "There is still the old mentality, investors and politicians are blaming us for keeping their children at home and encouraging violence, they don't see beyond the clichés of video games," said Houssem Ben Amor, who is a cofounder of the Tunisian Association of Gamers and a 3D designer at Nuked Cockroach. Despite politicians’ reluctance the Tunisian Association of Gamers, founded in 2012, submitted a strategy to the government on how gaming could boost youth employment. In the ‘Gam'in’ plan they proposed a market structure and asked to have gaming recognized as a sport so Tunisia could compete to an international level. The result was a promise from the Ministry of Telecommunication and Numeric Economy to finance the professionalization of gaming. "We received the money but with the reshuffle of the government this summer, it is still on stand-by," Cheikhrouhou said. Meanwhile, he is sending his players to international tournaments like the international e-sport championship in Jakarta, Indonesia. Two years ago, Cheikhrouhou realized how much potential Tunisians had when he met high schooler Amine Ben Messaoud. He was 16 years old and the only Tunisian representing the country in a tournament in Azerbaijan. 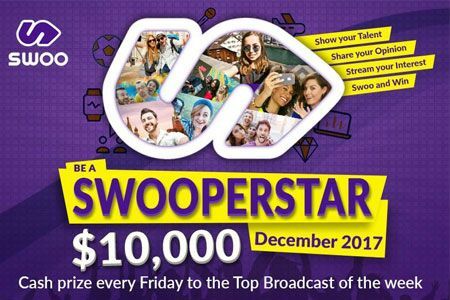 "We paid his fees to participate, he won $5,000 dollars and everyone was like, ‘really, this guy from Tunisia just won?’" Cheikhrouhou said. Now Ben Messaoud is preparing for his final school exams and spending his free time in the Polysmart studio. "Before, my mother used to not like me playing video games, now she pays my ticket to go a competition because she saw that I can make money out of it," he said. A Polysmart game designer creates a 3D character. Tunisian success story and CEO of German game maker Bigpoint, Khaled Helioui, said Tunisia could develop a thriving gaming industry by developing a culture of video game playing, as South Korea did. “Since the country’s big issue is more the access to an international money, it could be interesting to develop the e-sport on a national scale and then to have teams of Tunisians gamers competing all over the world,” he said. Influencers like Ghazi Ben Ahmed, executive director of the Mediterranean Development Initiative think tank, suggest gaming is a way up for ambitious young people. Tunisia’s strong community of amateurs players is topped off by studios’ interest in game innovation and the possibilities of new equipment. 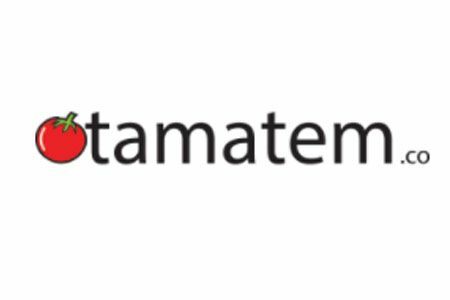 Digital Mania, the studio founded by Walid Sultan Midani in 2012, wants to make games that meet international standards and to develop more games in Tunisia. 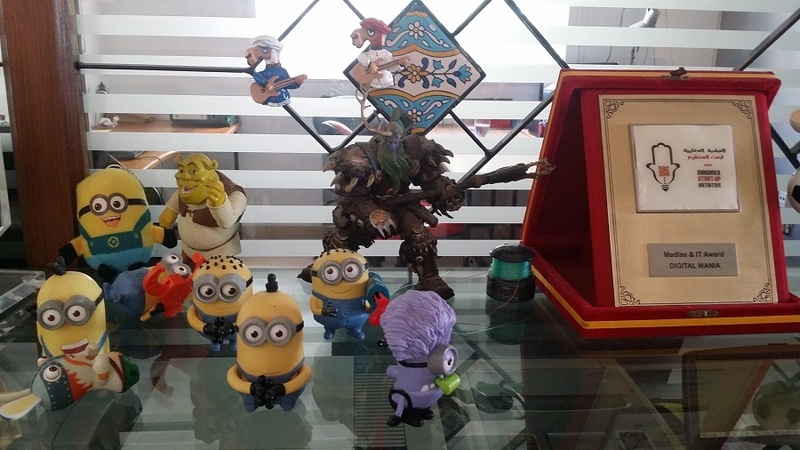 In the sunny and relaxed offices of Digitalmania Lac suburb of Tunis, figurines of Marios and minions are displayed everywhere (in the Polysmart office it was Game of Thrones characters which had a special place on the shelves). Digital Mania's horde of cult cartoon figures. After not planning the PR well for their first game DefenDoor in 2012 (they didn’t allocate enough money to marketing), Digitalmania learned from its mistakes and to offer unusual gimmicks to attract players, such as free - real - cows and mobile payments via a Tunisian phone operator. Since then, they’ve created more than 50 casual and serious games about issues like corruption, and funny games like the recent ‘Bagra’ (cow). It was downloaded more than 10,000 times by Tunisians and is a strategy game where the player has to steal cows from his neighbor. "We created Bagra the game with a simple idea, [and] at the end of the game you could win a real cow," Zalila said. "Now we are going to launch it on the international scene, we might have to send real cows to California," Sami said, but added that winners could also gift it to a poor family in Tunisia, or receive steaks instead of an actual cow. For all of these successes the Tunisian game industry has its problems too. "There is no proper training, only a sort of a school for 3D but it is not up to the level of international schools," Cheikhrouhou said. 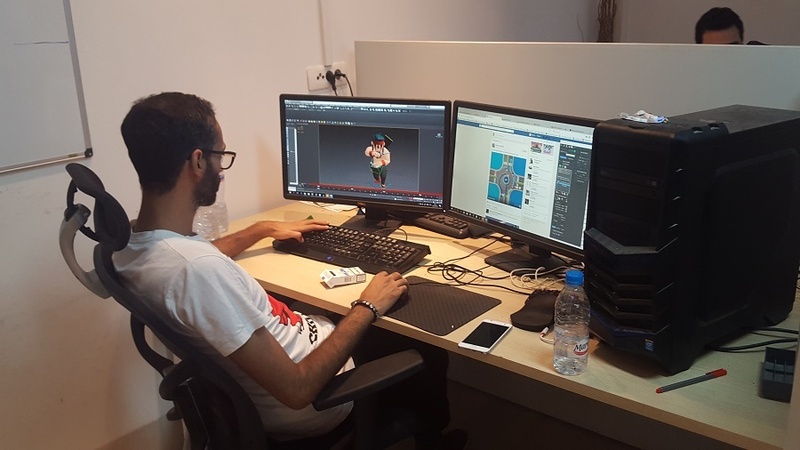 The only one which is recognized in Tunisia as a school for 3D gaming design is Netinfo. Meanwhile, gamers are staying up to date with gaming trends, such as Bassem Sayadi, a Tunisian Youtuber who is one of the first Tunisian gamers to use Youtube gaming. Another one is a woman, Awatef Mosbeh, who is using the potential of serious games to create Tunisian educational games with the studio Morbiket. Others like the people from NewGen Studio are developing mobile games and getting visibility through international awards. But for industry leaders like Khaled Helioui, Tunisian gamers could revitalise the country and lead its digitalization.